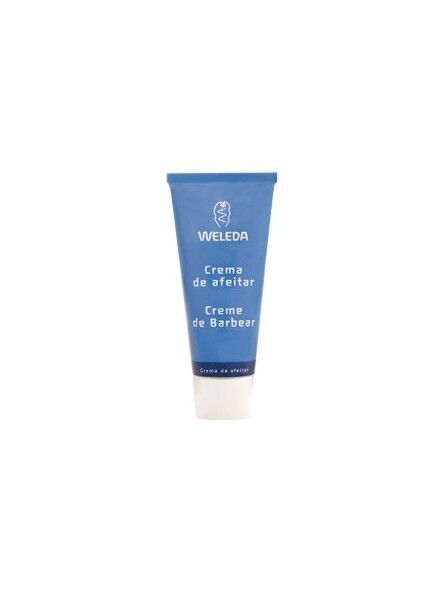 Weleda Shaving Cream 75ml. Portects and preapres the skin for a gentle shave. 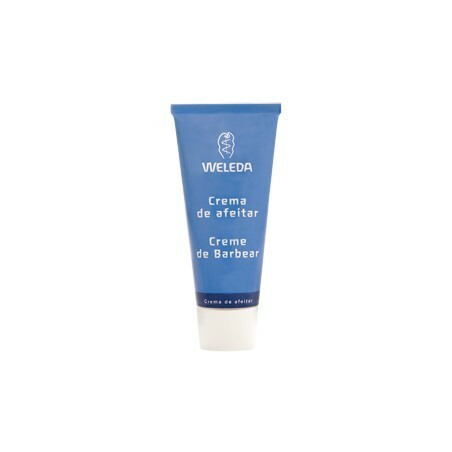 Based on pure vegetable soap and natural oils to produce a creamy lather, with sweet almond milk and organic goats milk, to keep skin smooth and supple.